The hive is shook, honey. Jaws still on the floor and edges fully snatched. It’s come to a point where this statement is more fact than opinion: Beyonce really is Queen of EVERYTHING (including Coachella)! 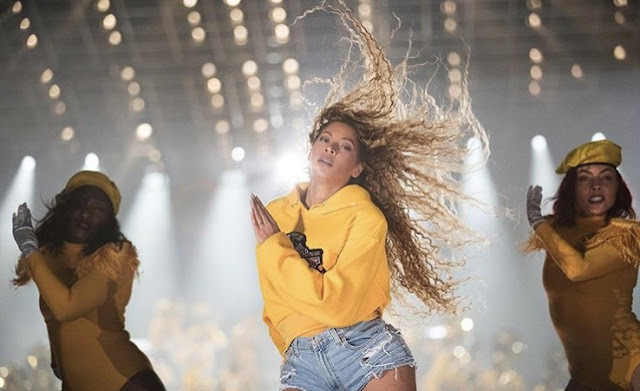 At this year’s Coachella Valley Music and Arts Festival, which is now being referred to as #Beychella (for obvious reasons), Beyonce shut down the main stage with an epic performance. 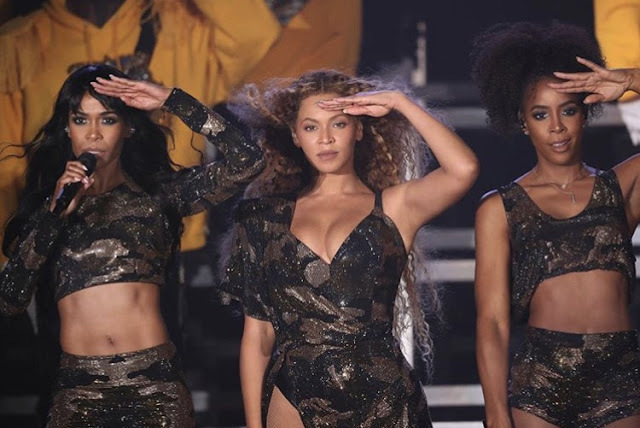 After having to reschedule her Coachella appearance last year, Beyonce made it up to the Beyhive with an unforgettable homecoming-themed performance. Leave it to Bey to create a full HBCU experience in the middle of a So-Cal desert, Mixing college themes with Egyptian goddess vibes and her own Houston/New Orleans southern flair. A full marching band, step team and dancers who were jiggapopping for the gods helped set the scene for the show. The show was more than just another amazing performance. Beyoncé is the first Black woman ever to headline Coachella. A historic achievement that she took on with her signature balance of grace and pure work ethic. Catch Beyonce And Jay Z again for this summer for their On The Run Part II tour.